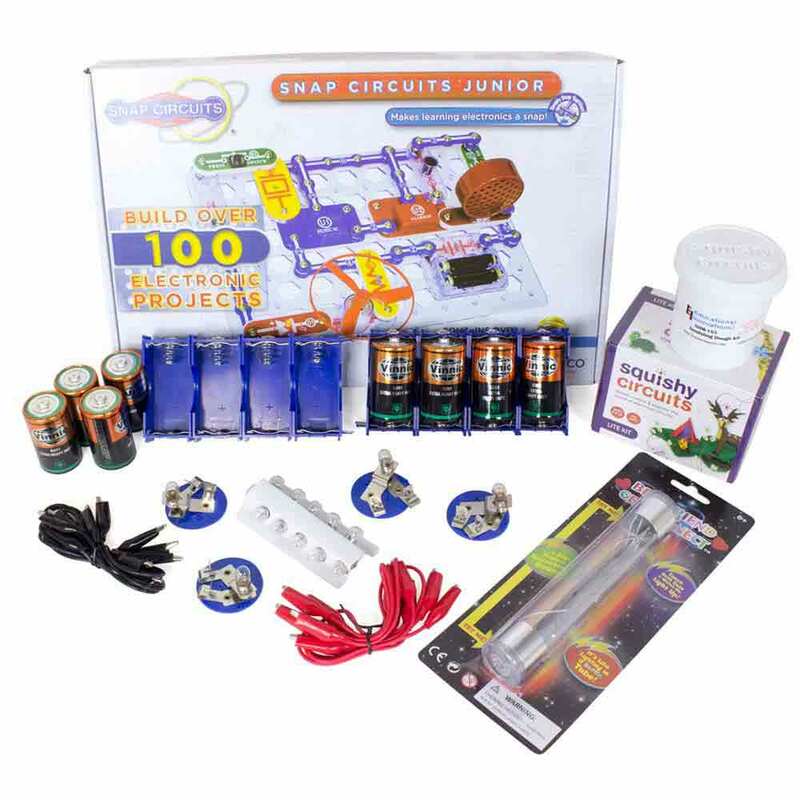 Light 'Em Up Circuitry Bundle, New Products: Educational Innovations, Inc. 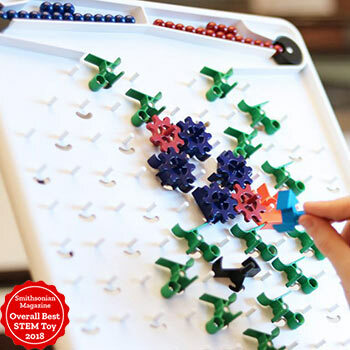 Snap Circuits - Snap Circuits Jr. 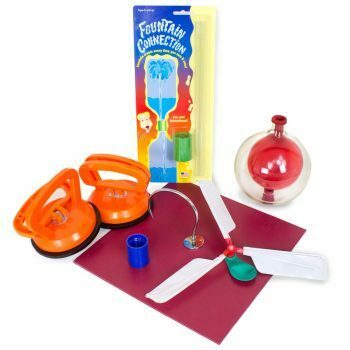 This collection is a perfect blend of fun and learning about electrical circuits! 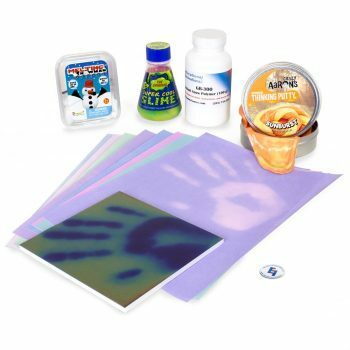 You'll get our best-selling Energy Tube, Light Bulb Experiment Kit, and Snap Circuits Jr… plus all the Squishy Circuits components you'll need to start building light-up creations with conductive and insulating dough. 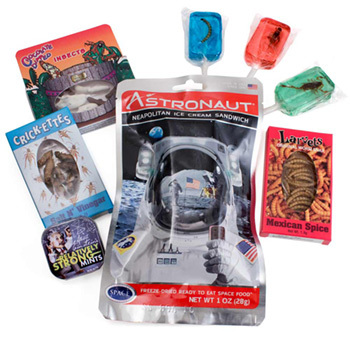 Your young scientist will spend many bright hours learning problem solving and engineering concepts in a colorful, creative way.